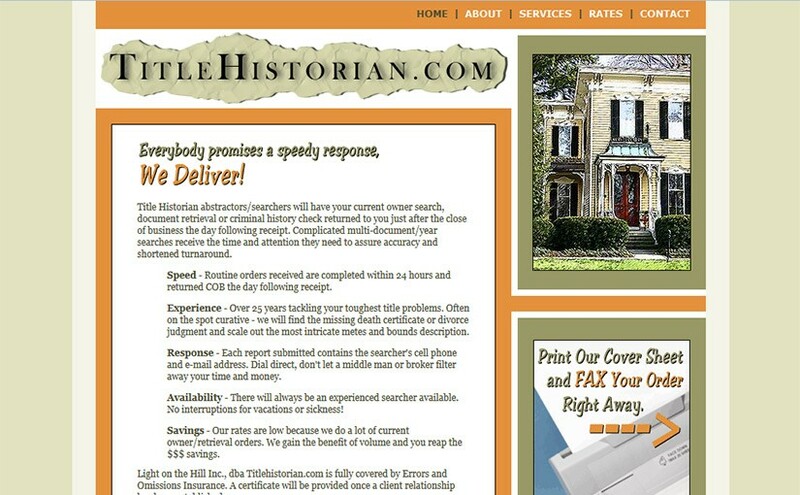 Title Historian is a website I did quite a few years back. It does not use a content management system. 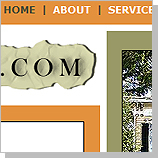 The site is very simple and I no longer do websites this way; completely by hand using html and css code written solely by myself, but I like the design of the site and it still faithfully serves its purpose.